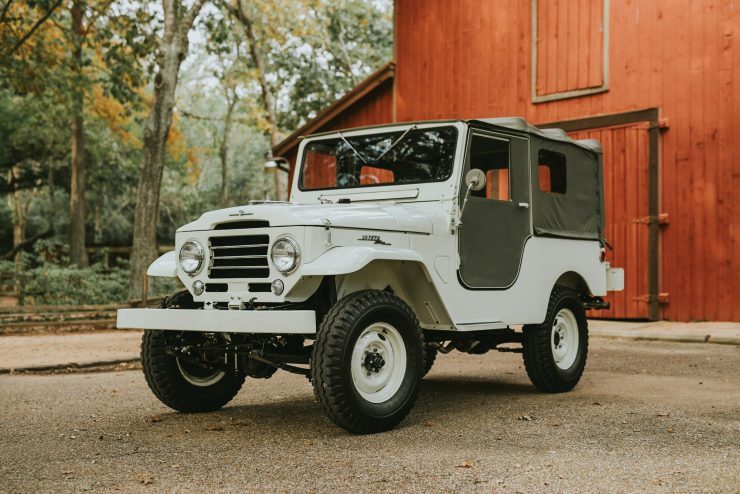 The Toyota FJ25 Land Cruiser was part of the 20 series Land Cruisers that first appeared in 1955 as the second generation of the Japanese company’s Jeep-inspired 4×4. 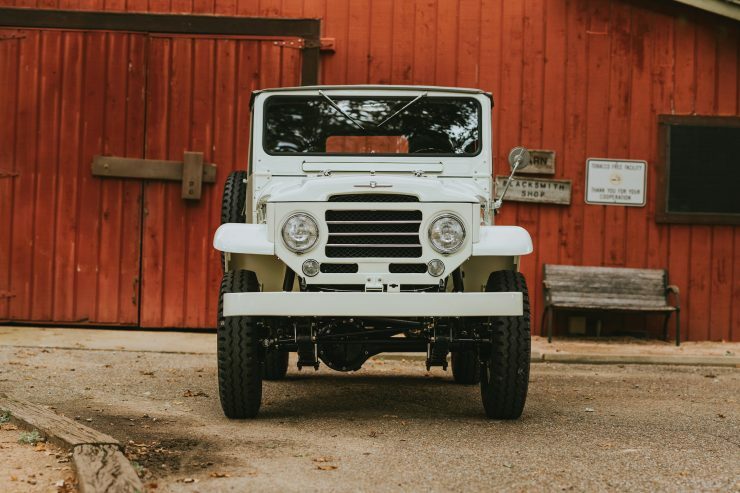 The BJ and FJ Land Cruisers would quickly win favour around the world competing with both Jeep and Land Rover, the first automobile that many remote tribes would ever see would be one of these early 4x4s, and despite their hard lives it’s amazing how many have survived. 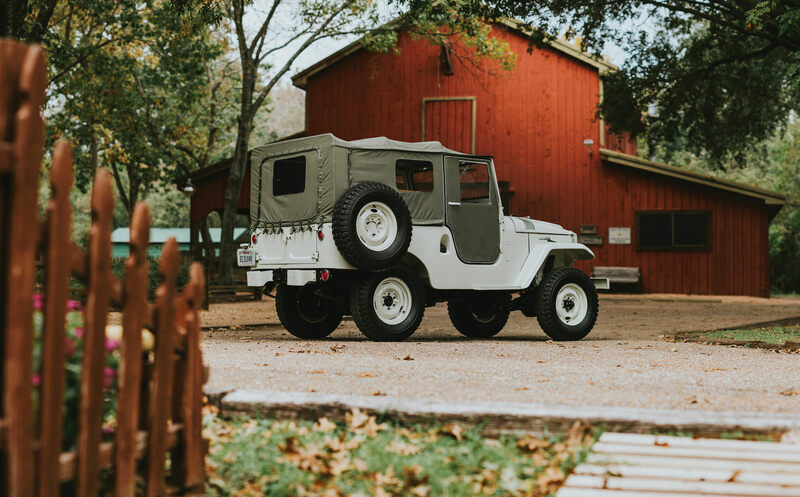 The project to develop a Japanese military 4×4 started in 1941 when the Imperial Japanese forces discovered an American Jeep after invading the Philippines. 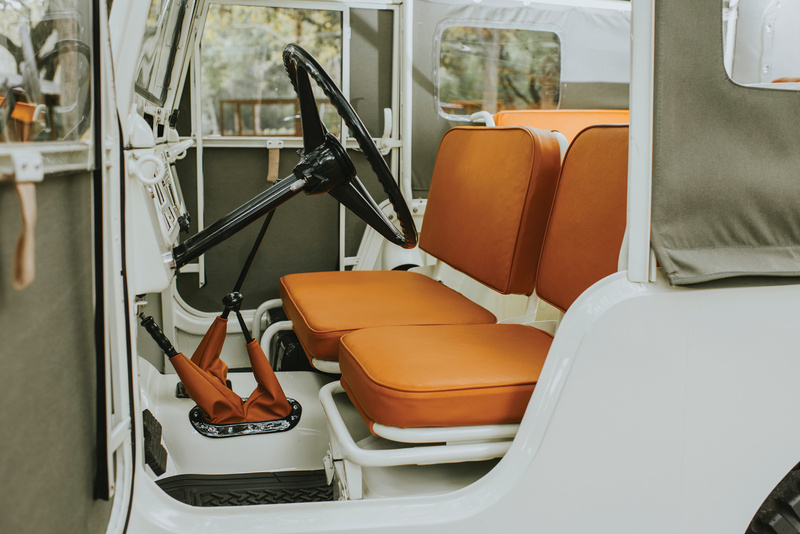 The brilliant design and obvious practicality of the small 4×4 was immediately apparent – so they sent it back to Japan to be copied for their own use. The first examples were primitive even by the standards of the day, but over the next 10 years the designs would be further refined and by 1951 a Toyota BJ prototype was driven up to the sixth stage of Mount Fuji by Toyota’s test driver Ichiro Taira – the first vehicle to ever climb that high. 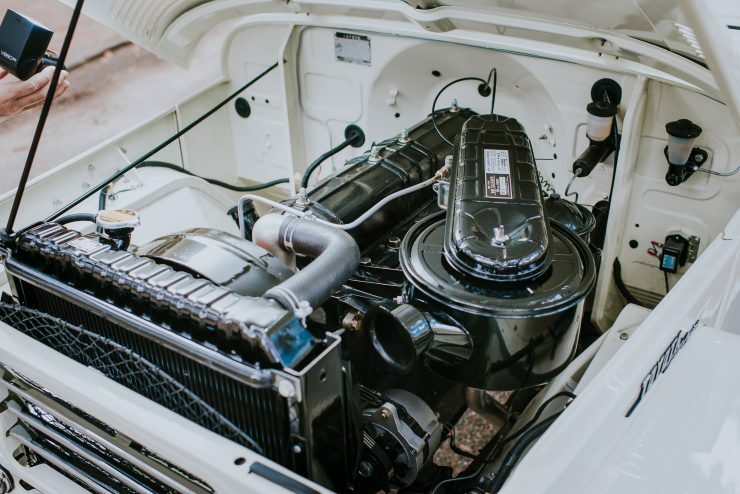 By the time the 20 series Land Cruisers arrived in ’55 the design had become far more polished and well put together, allowing Toyota to compete on an equal footing with their competitors from Britain and the United States. 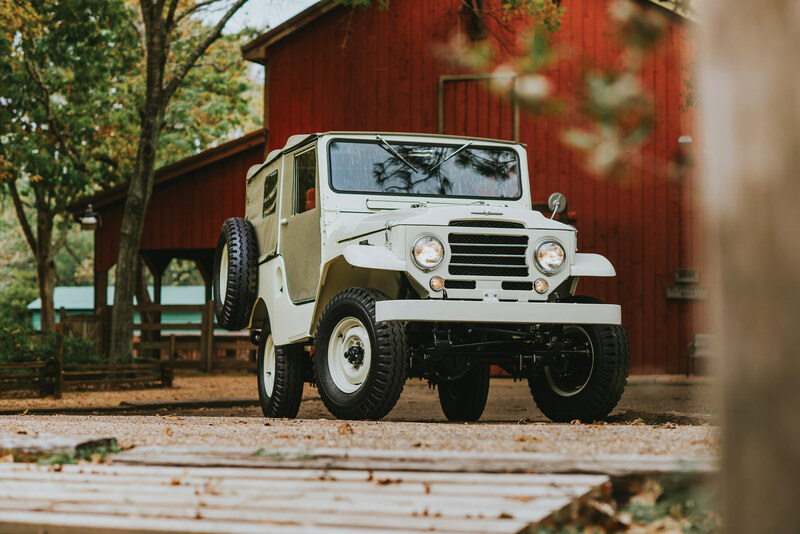 When the FJ25 arrived in the mid-1950s it proved popular both in Japan and in many overseas markets. 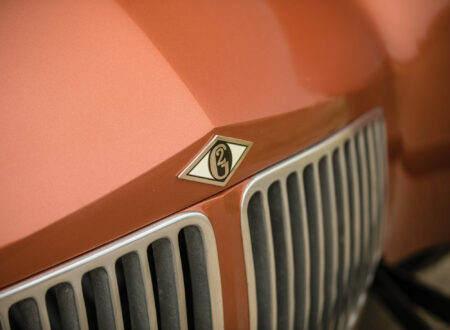 The model was fitted with a powerful (for the time) 3.9 liter 6-cylinder Type F gasoline engine capable of 105 hp. 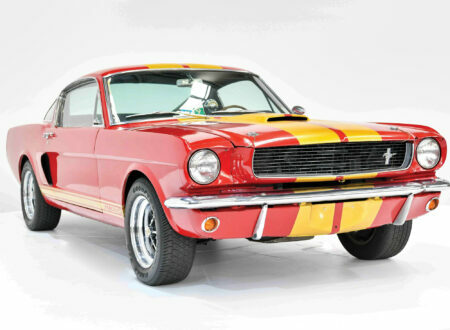 Power was sent back through a 3-speed or 4-speed transmission to a transfer case, and from there to the front and rear differentials. 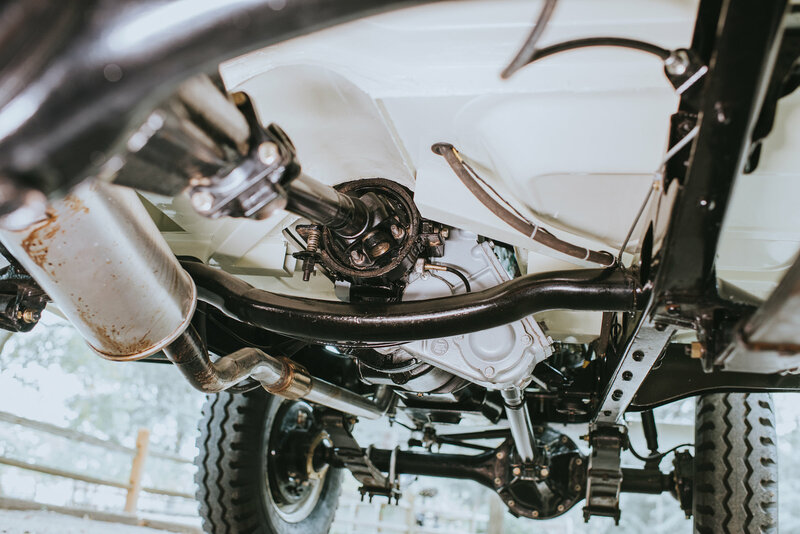 Much like the Jeep and Land Rover Series 1, the FJ25 had leaf springs front and rear, live axles, and drum brakes. 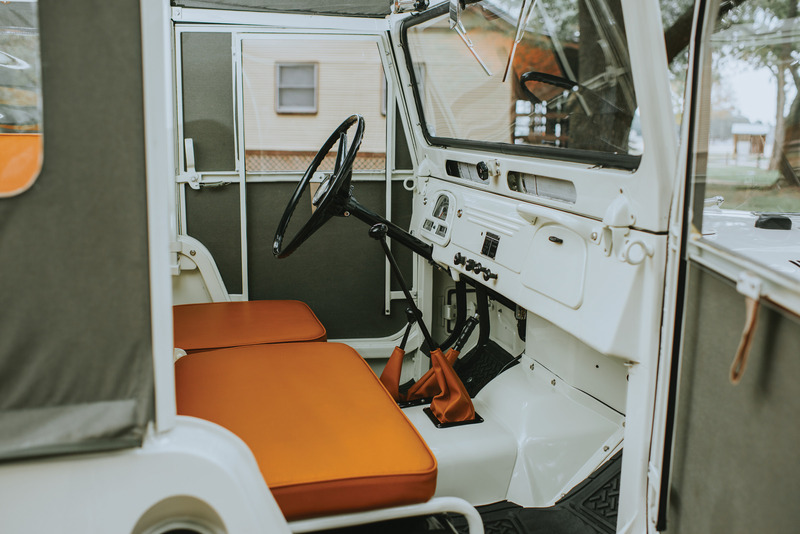 The ride quality wasn’t luxurious but it was never meant to be, these were vehicles designed for military, agricultural, and police use – and they quickly gained a reputation for being unbreakable. 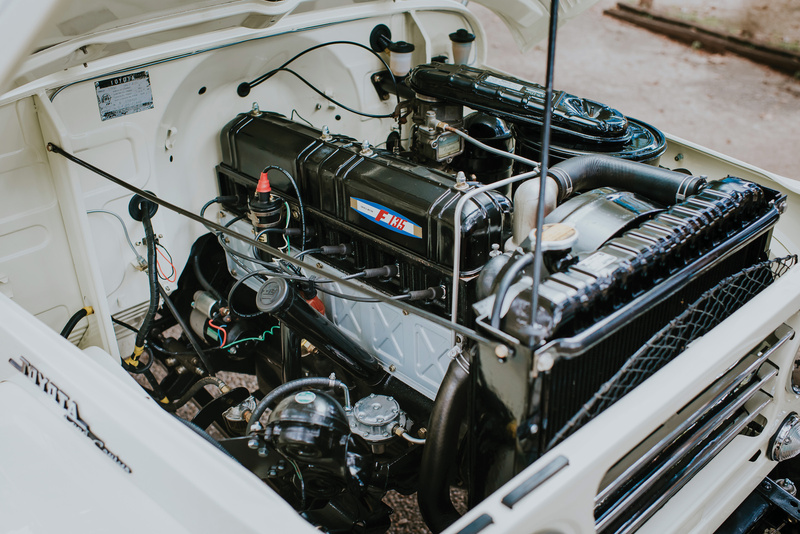 Although the FJ25 is the probably most well-known of the FJ20 series there were actually 10 variants ranging from the FJ20 through to the FJ29. 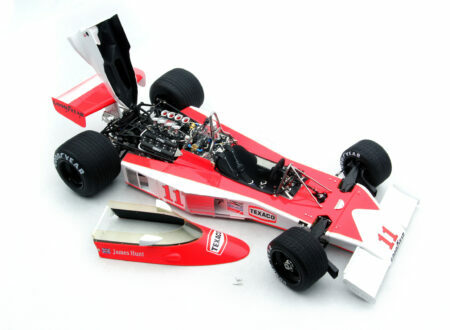 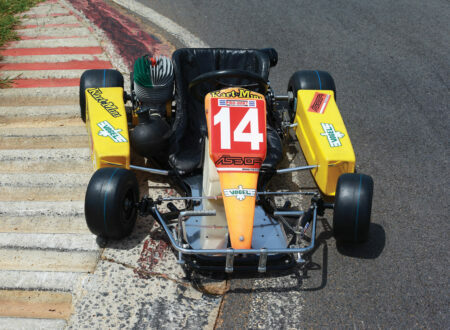 They featured different wheelbases, and different engine and body options. 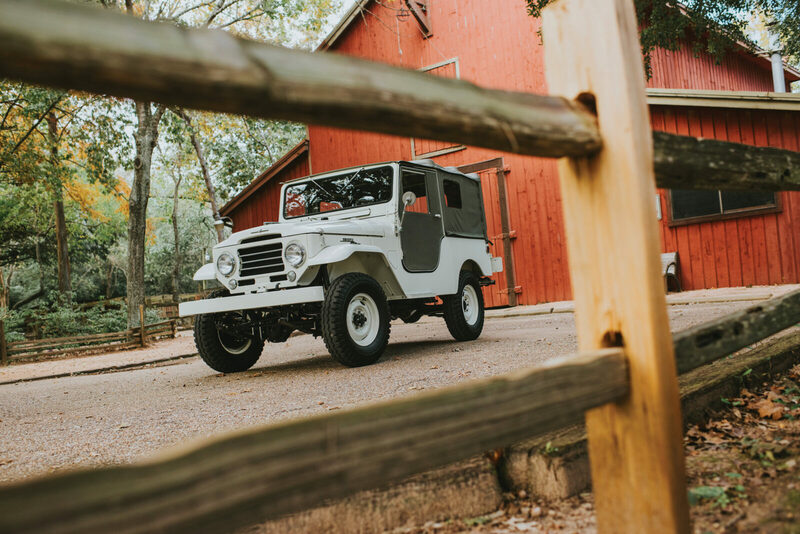 Toyota would keep the FJ25 in production from 1955 till 1960, at which time it was replaced with the FJ40 series – these would be produced in far higher numbers and today they’re far more commonplace. 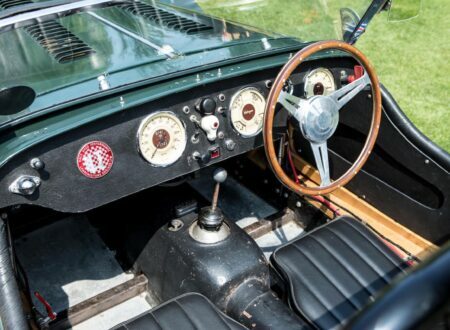 That said, the earlier 20 series vehicles are hugely collectible due to their rarity, and they typically fetch far more at auction than their successors. 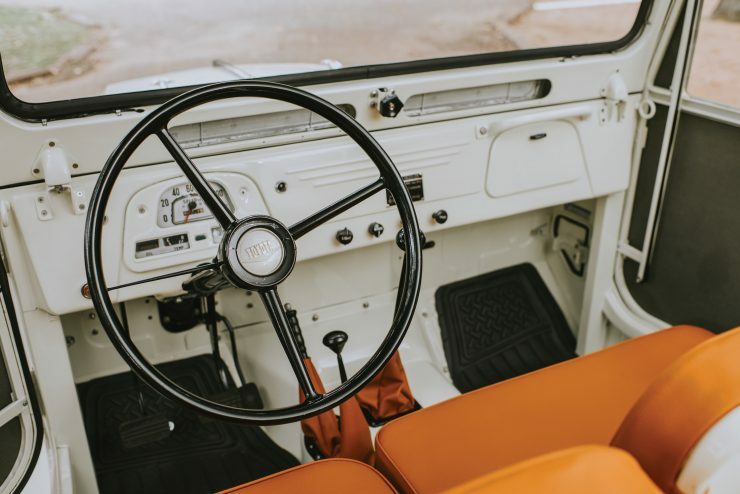 The 1960 Toyota FJ25 Land Cruiser you see here is an immaculately restored example that was originally sold to a banana plantation in Costa Rica where it served for over 40 years. 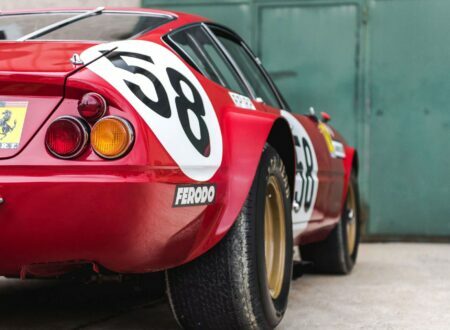 It was then bought by a coffee farmer and remained in Central America until 2017 – an incredible testament to the longevity of the design. 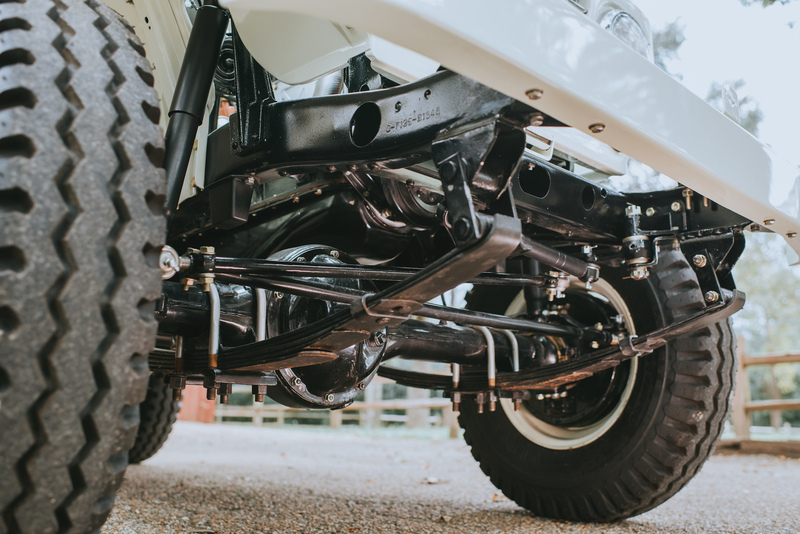 After being discovered, purchased, and shipped to the United States it underwent a 12 month body-off restoration by Elite Land Cruisers of Katy, Texas. 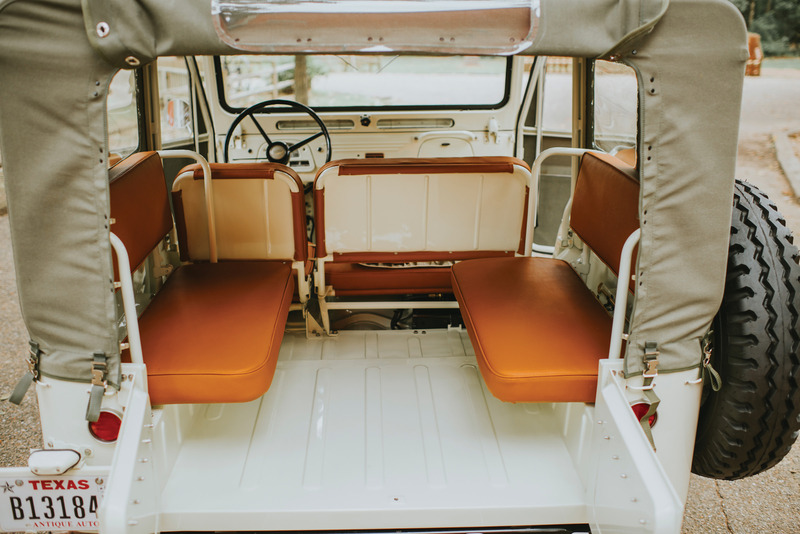 It’s now finished in its original Lily White paint with period-correct Coral vinyl upholstery, the frame was blasted and painted black, and all exterior components were refurbished or replaced. 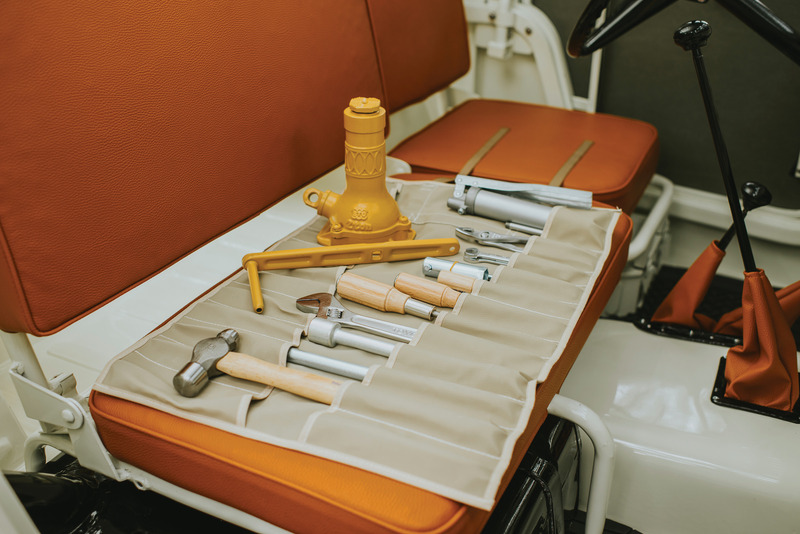 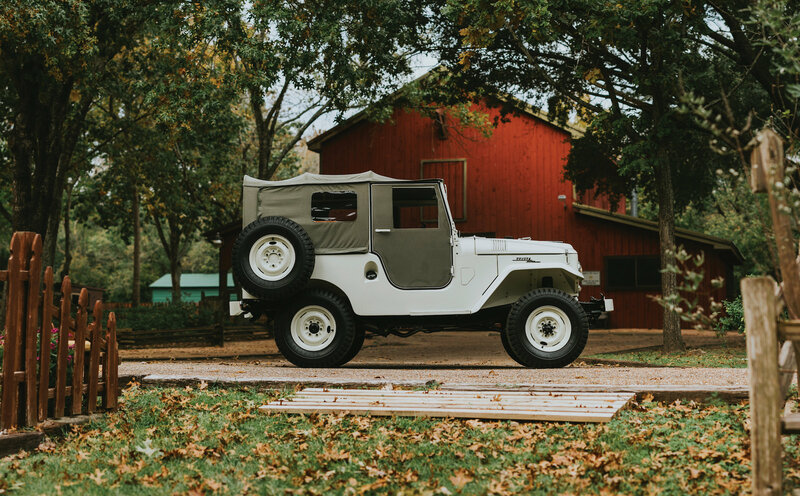 The engine, gearbox, and full driveline were professionally restored to better-than-new condition, and it’s now fitted with FJ25 steel wheels painted to match the body, a new olive-grey canvas top and soft doors, and a restored tool kit.